The coordination and integration of multiple, unrelated electronics is a daunting task. 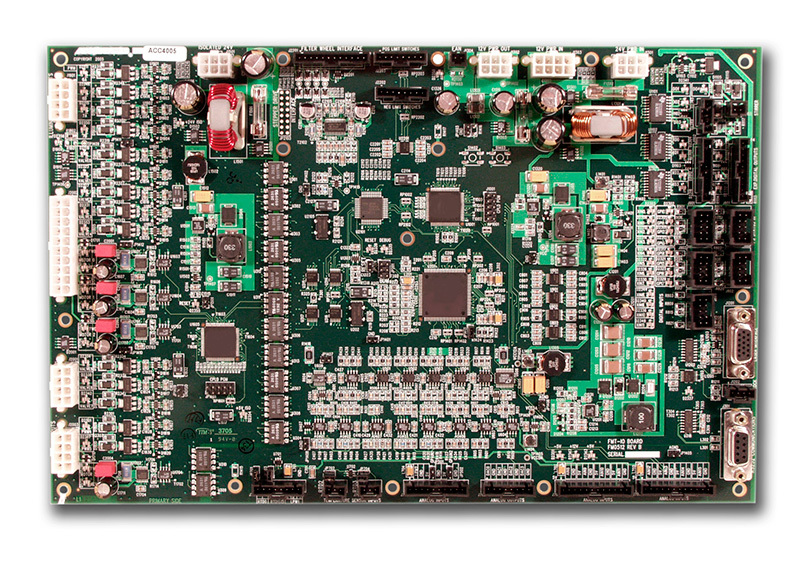 Multiple electrical interfaces together with connectivity, isolation, noise immunity, and precision operation made this instrumentation controller special. Working closely to understand the end application, we made certain that every facet of the design was covered – with contingency planning just in case we missed something. Saving cost was paramount. Third-party stepper motor controllers are expensive, take up large amounts of physical space, and often have difficult power supply needs. Orchid implemented an embedded precision stepper motor controller on a single circuit board. Overall product cost was reduced, product integration was simplified and weight was successfully managed. The development of custom electronics technology solutions for our OEM clients is Orchid’s entire business. High-performance Instrumentation Design with rapid design cycles, demanding technical requirements, and unforgiving schedules set us apart. Call Orchid Technologies today. We’ll put a custom instrumentation system in you hands tomorrow! 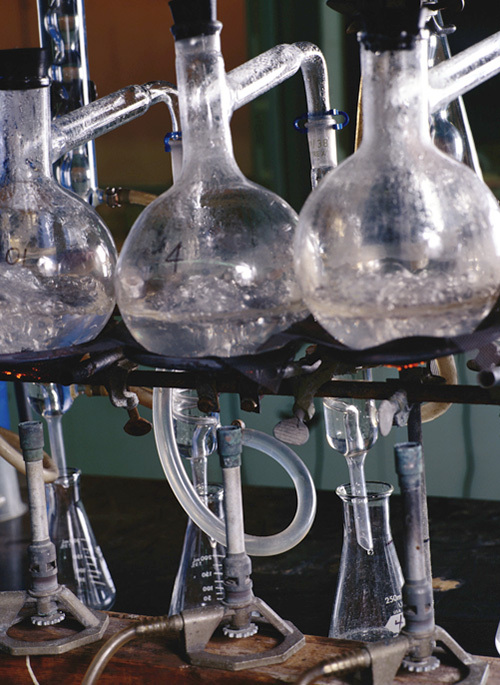 Modern laboratory equipment integrates a high degree of automation. Laboratory control technology from Orchid assists researchers in the discovery process. "Orchid worked hard to understand our needs – from our viewpoint. Then they implemented the perfect controller for us. Orchid Technologies, we'd use them again in a New York minute – they really listen!"